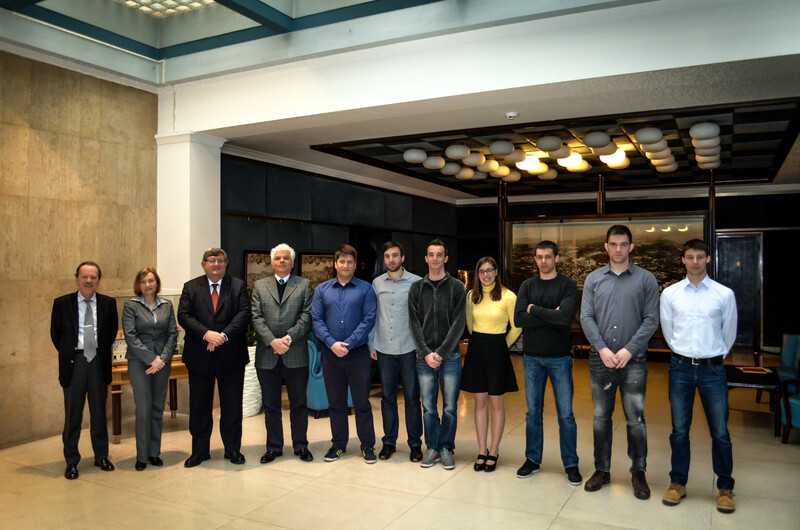 Great thank to our Major Vojko Obersnel for the reception and support of our team’s projects! The 36th International Waterbike Regatta will be held from 13th to 17th of May in Berlin! Jahting Sport Agana d.o.o. – new golden sponsor of RITEH Waterbike Team! 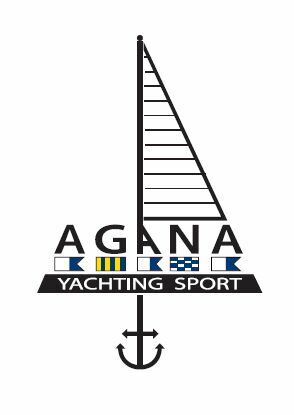 We present You our first and also the golden sponsor of this academic year – Jahting Sport Agana d.o.o. Great thanks to our new sponsor who has recognized and supported our project, and we are looking forward to continue our mutual cooperation in the future!